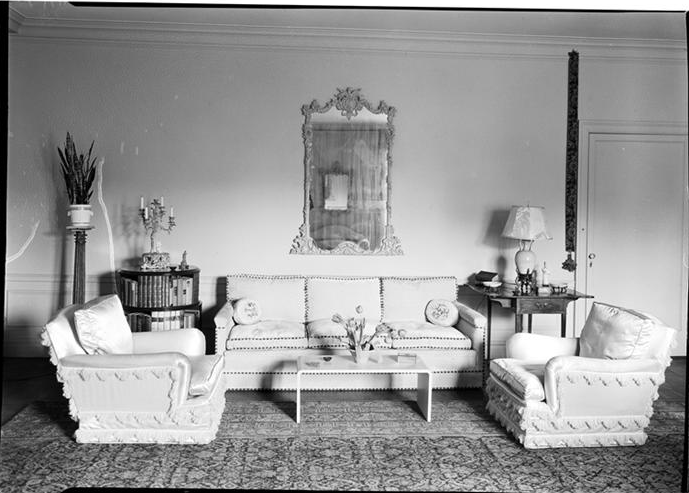 The living room of Katherine and Julien St. Charles Chaqueneau (né Shakno), 933 Park Avenue, New York City, New York, as photographed in 1934. 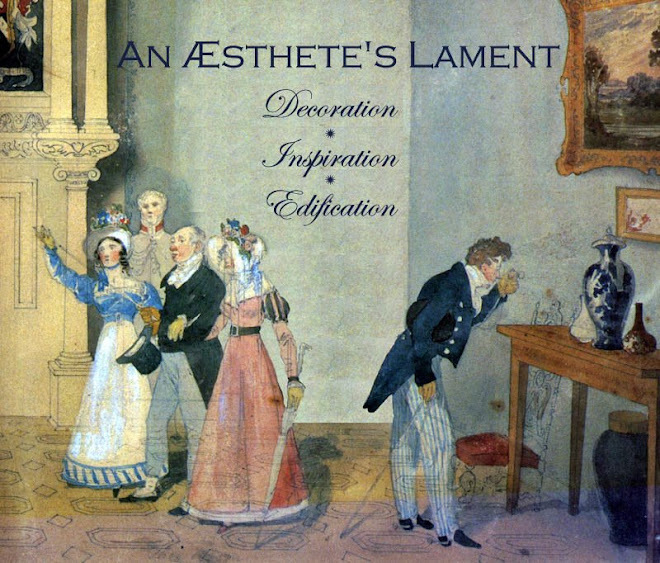 Image by Samuel Gottscho from the Museum of the City of New York. Sometimes passementerie can go too far. I don't know whether to sit in these armchairs or wear one as a peignoir.